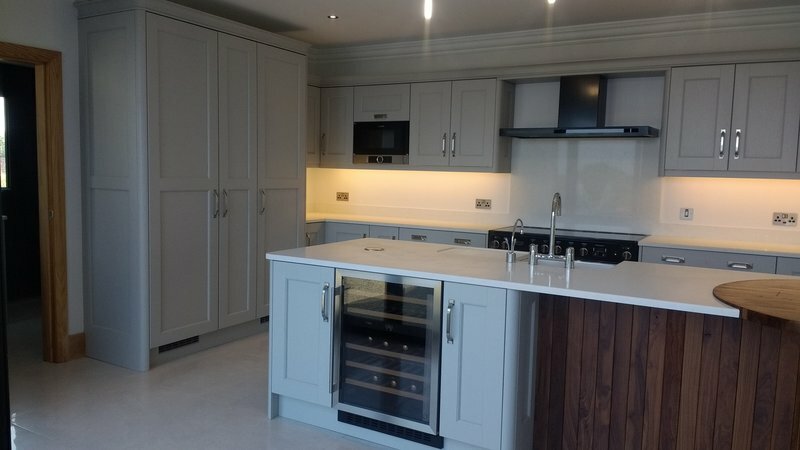 We don't normally write reviews but based on the 5 star service and workmanship Hallwood Kitchens delivered for us installing our new kitchen we feel compelled to do so. Its very difficult to get any business to deliver what they said they would, how they would and within time frame and budget but Alan and Emma did this superbly. From the moment we dealt with them on the overall project, checking costs, availability, materials, styles etc they delivered everything like clockwork. The project management, back office support and constant contact for updates made this really easy and painless for us. The additional network of contacts they have for tradesmen (tilers, joiners, plasterers, electricians etc) was excellent and all these guys did what they said and delivered on time. 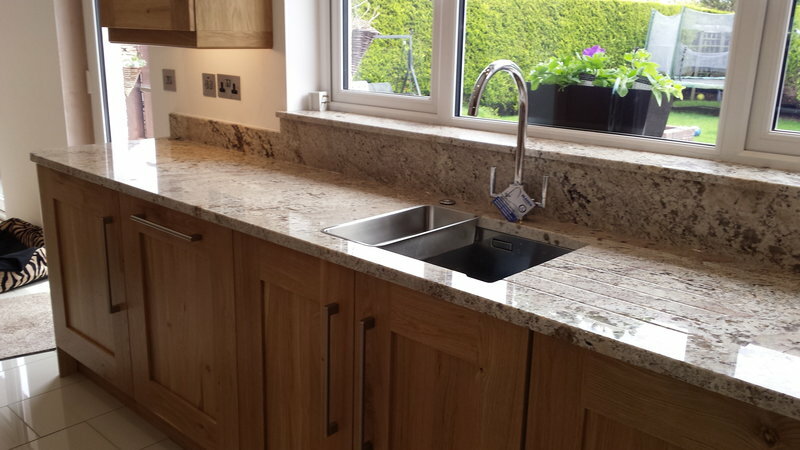 Hallwood were very professional, totally trustworthy, clean and tidy and always stood over their workmanship. 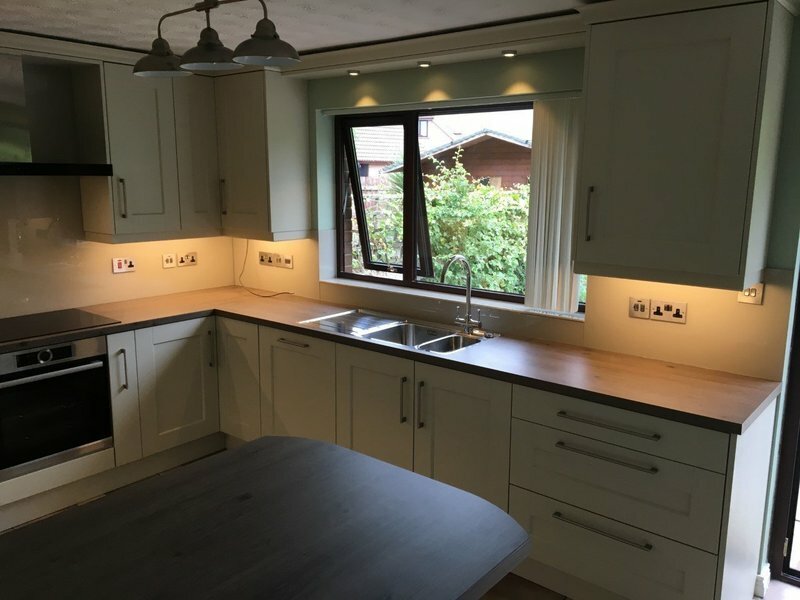 Alan and Dylan were brilliant stripping out and installing, Stephen the electrician was superb and offered helpful suggestions, Sammy the plasterer and Brian and Paul the tilers were all great . All ably supported from the office by Emma who ensured they all kept to their schedules and kept us informed daily. 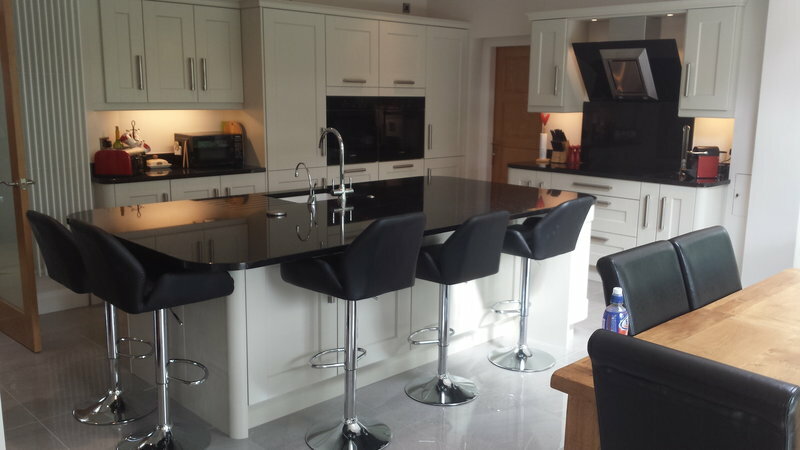 Hallwood kitchens were absolutely brilliant, delivering top class service and workmanship. 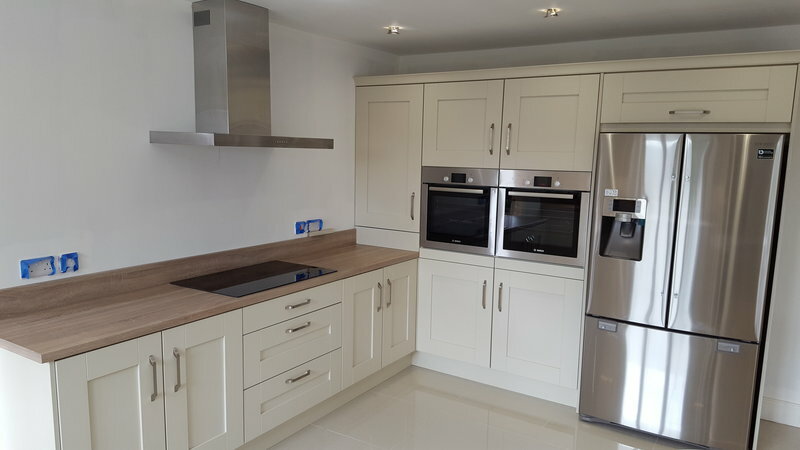 If you are thinking of getting a new kitchen we would have no hesitation in recommending Hallwood, you wont be disappointed. Hallwood have just completed my new kitchen. The process was excellent from start to finish. Emma in the showroom was patient and thorough and the installation went absolutely according to plan. 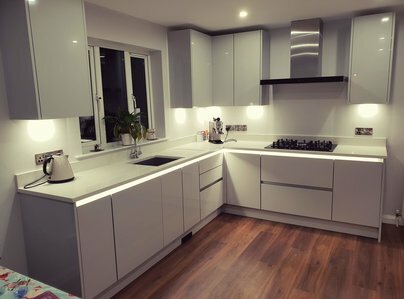 Once we were clear on our requirements and budget, Alan designed a kitchen that perfectly met our needs and gave us the new look we wanted in space. Emma suggested appliances that look great in the kitchen and suit our lifestyle. Dates and times were adhered to and the office contacted me in advance to let me know these or if there was any delay. Alan and Dylan worked professionally during the installation and showed a high level of care about their work. Any of the additional trades that they put me in contact with also worked to a high standard, particularly Steven the electrician. 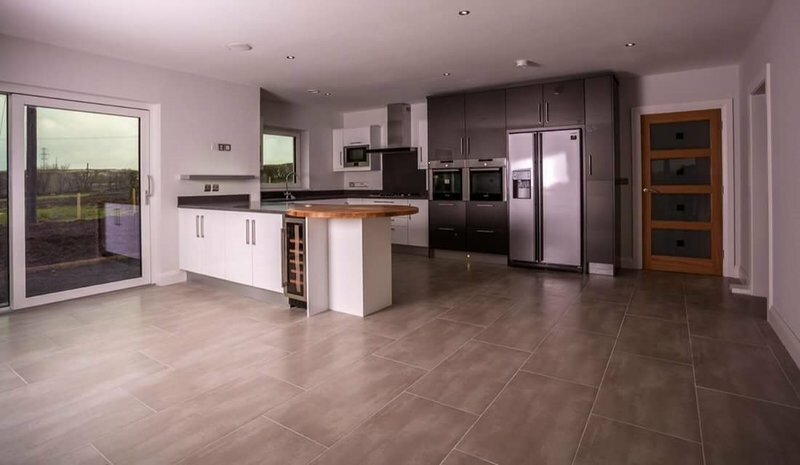 The new kitchen looks wonderful and importantly works as a cooking space for a busy household. 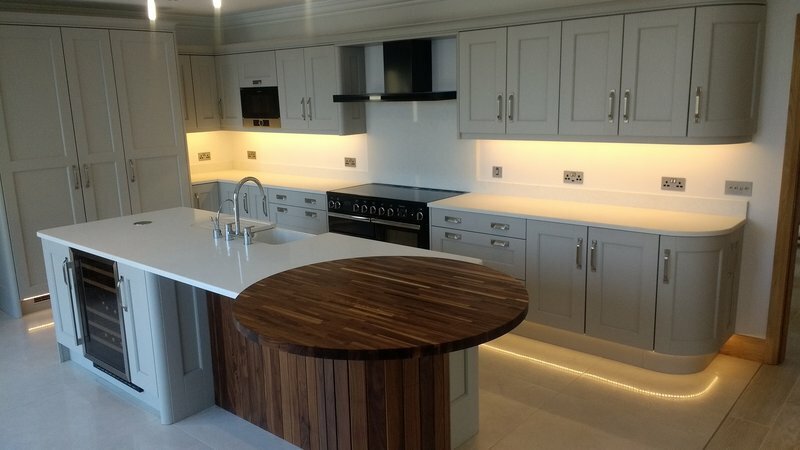 I have no hesitation recommending Hallwood Kitchens. 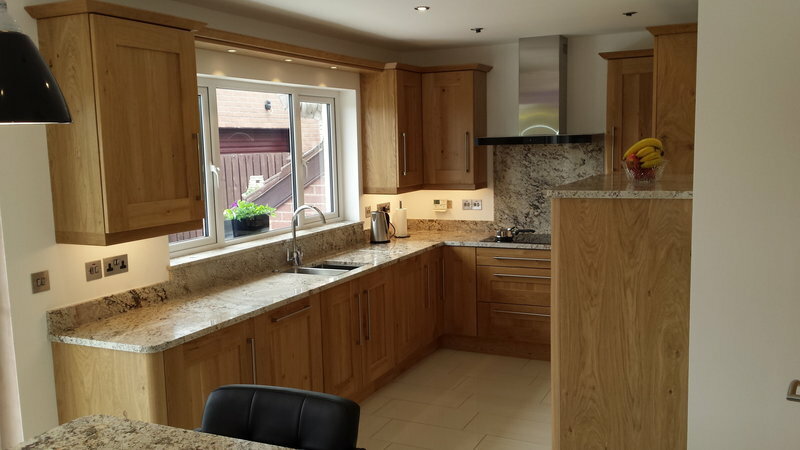 We would recommend Hallwood Kitchens without reservation. From the Showroom experience and design to the finished product, Alan and his team were professional, courteous and hard-working. 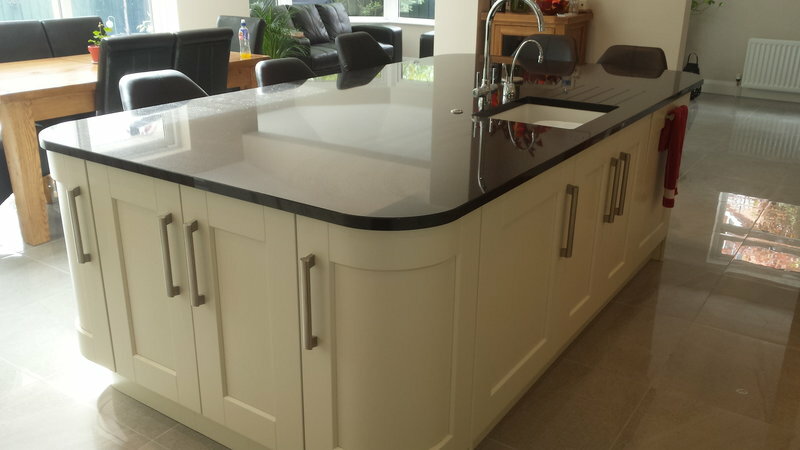 If you are looking for a quality kitchen and a seamless process then look no further than Hallwoods Kitchens. I would have no hesitation on recommending him to others, designed kitchen to my needs supplied electrician, plaster and work was carried out on dates and times I was given his manners and respect towards us was first class from start and finish. Thrilled with my new kitchen! I was a little anxious about the complete replacement of my old kitchen. I really didn't need to worry. Everything went according to plan and timetable. 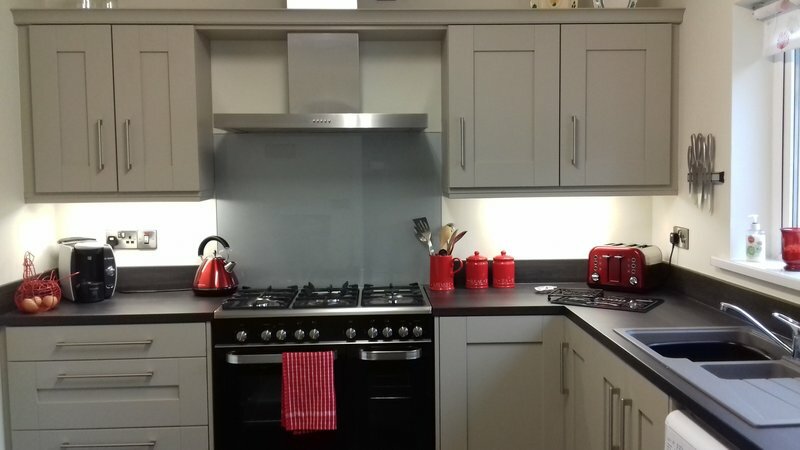 I valued the advice and suggestions - added to my ideas I now have the kitchen I can enjoy. Thanks to Emma, Alan and Dillon nothing was a problem. Feeling very grateful. 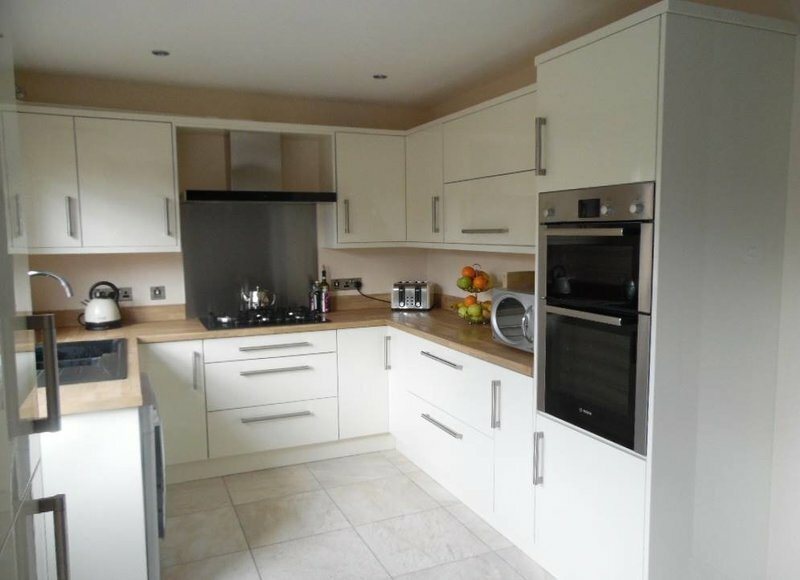 Emma was very patient and attentive whilst I was deciding what kitchen to pick, plus she phoned me on many occasions with suggestions and keeping me informed of the progress of the deliveries. She was pleasant, helpful and reassuring. Alan, who installed my kitchen, was hardworking and was very attentive to all the "little details". he was hardworking, very knowledgeable and answered any quotes I had and answered any queries I had. I would recommend this company to any of my friends. Thanks!! !